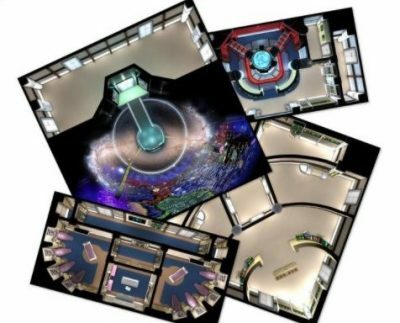 This gaming tile set is a PDF containing 32 interchangeable 240mm square and 120mm by 240mm map tiles of Federation starship interiors. I have a big news today ! 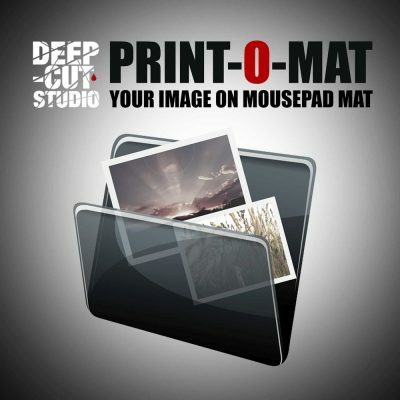 We have new products to offer you in our online store. Tabletop Scenics is a new brand of Polish tabletop miniatures company Kromlech, dedicated to bring most innovative, highly-detailed terrain, basing kits and accessories for every tabletop battle game. The first group of products are called Orkenburg, Orc Junk City. That line of products offer you ramshackle orc barracks, bastions, bunkers, watchtowers and many fortifications in the form of Skargruk Line surrounding the city of Orkenburg. Bad things happened at Hadeshill Asylum. Very bad things. People were content not to ask questions, and just stopped going near the place once the screams had stopped and the leaves built up on the path. But the dead don't stay quiet for long. 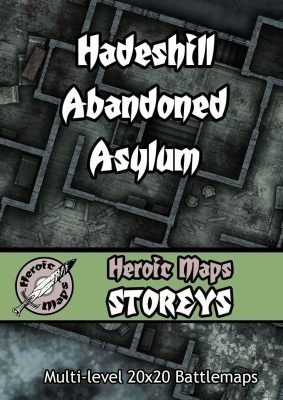 Contents: A set of three 20 x 20 maps depicting an abandoned asylum. The rooms of the ground floor are ruined, with blood stains and haunted scratches on the floor, and ransacked bookshelves. The 1st floor is similar, where furniture has been used, unsuccessfully, as a barricade against whatever terror stalked the asylum. The basement, where the patiets were tortured, is the most horrific, with pools of blood everywhere.